Our crotchet Bolivian line is handmade in Villa Abecia, Bolivia. The women who make these scarves do it all. They raise the sheep, sheer the sheep, clean the wool, naturally dye the wool, spin the wool, and then spend weeks crocheting the beautiful intricate design. 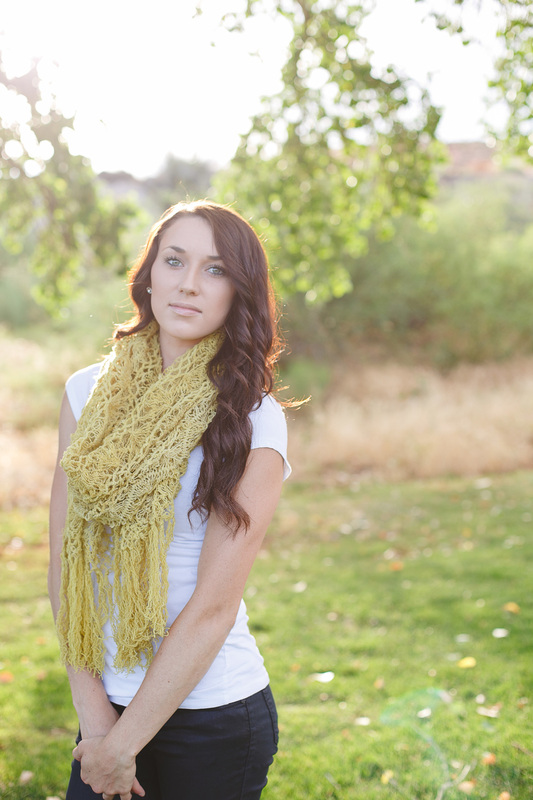 Our Aguayo scarves are our fun infinity scarves that are made from the traditional Aguayo fabric used all over Bolivia. Their bright colors and fun patterns were traditional forms of storytelling. If you visit Bolivia today you will see this fabric slung across peoples backs to carry anything from their farms produce to their children. 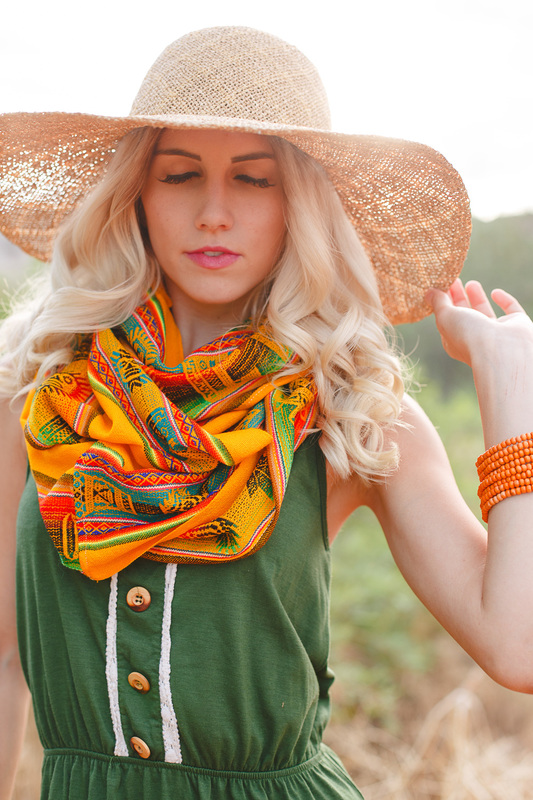 When you purchase these scarves, you are empowering a woman to make an income for her family. She is now able to use her talents and skills to help provide warm meals for her family, and education for her children. Beyond that, a portion of your purchase will go towards helping educate children around the world. 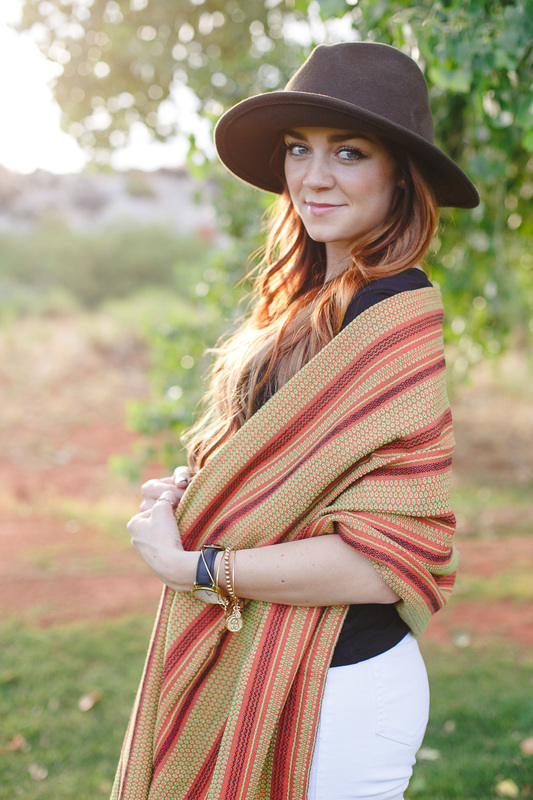 All of our Mexico scarves were handmade in Oaxaca, Mexico on a loom. They are a beautiful piece of someones talents and time, and we are so happy to have them as part of our handmade line. If you visit our facebook page you can see videos of Chico, showing us how these scarves are made. When you purchase these scarves, you are helping Chico not only earn an income for his family, but hire others to do the same. He is now able to employee multiple family members and friends to help make these beautiful scarves.